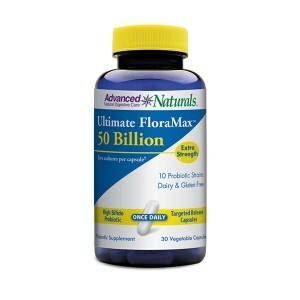 Ultimate FloraMax 50 Billion is an extra-strength probiotic supplement formulated for those with particularly troublesome digestive tracts. 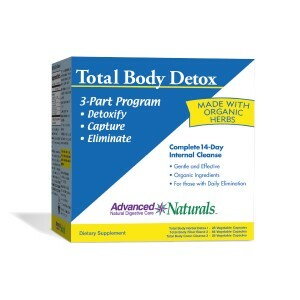 Each capsule contains 50 billion live probiotic cultures from 10 health-promoting probiotic strains, including 30 billion Bifidobacteria to support a healthy colon. Super Critical Omega is formulated for healthy adults and those wanting to support cardiovascular and joint health, and support the body’s healthy inflammation response. 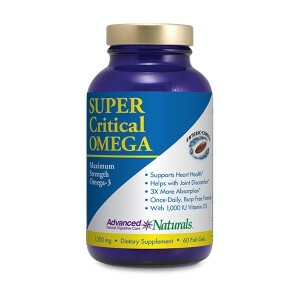 Super Critical Omega is prescription-strength, super-concentrated Omega-3 formula enhanced with vitamin D3 to support a healthy heart and brain, and joint health. 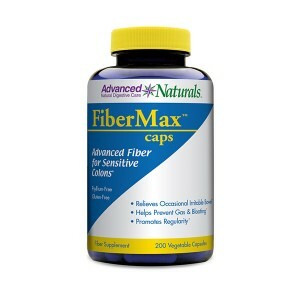 FiberMax is not just fiber—it is fortified with additional ingredients beneficial to digestive health! 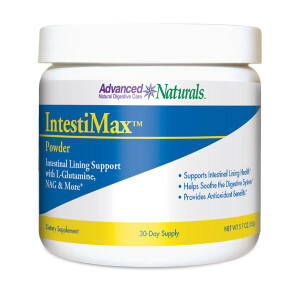 What is the Intestinal Lining? 1. 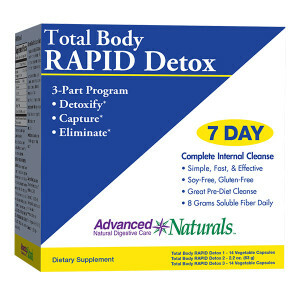 Helps to continue the digestion process after the food you consumed leaves the stomach. 2. 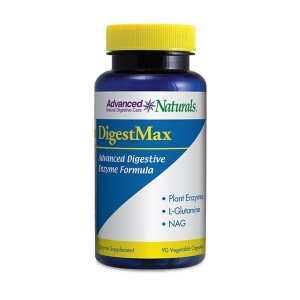 Assists with the absorption of nutrients from food; this part of the digestion process occurs in the small intestine after food leaves the stomach. 3. 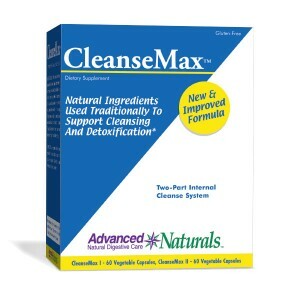 Helps to prevent harmful bacteria and undigested food from entering the bloodstream.